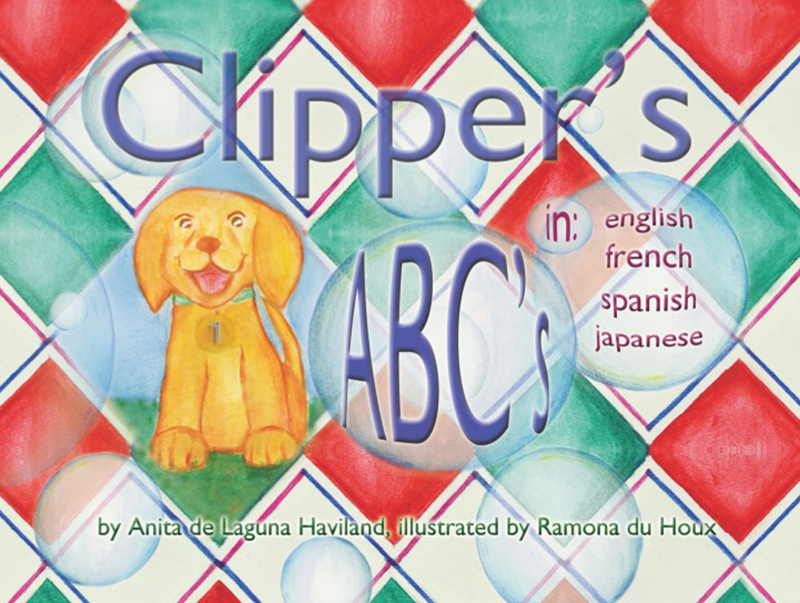 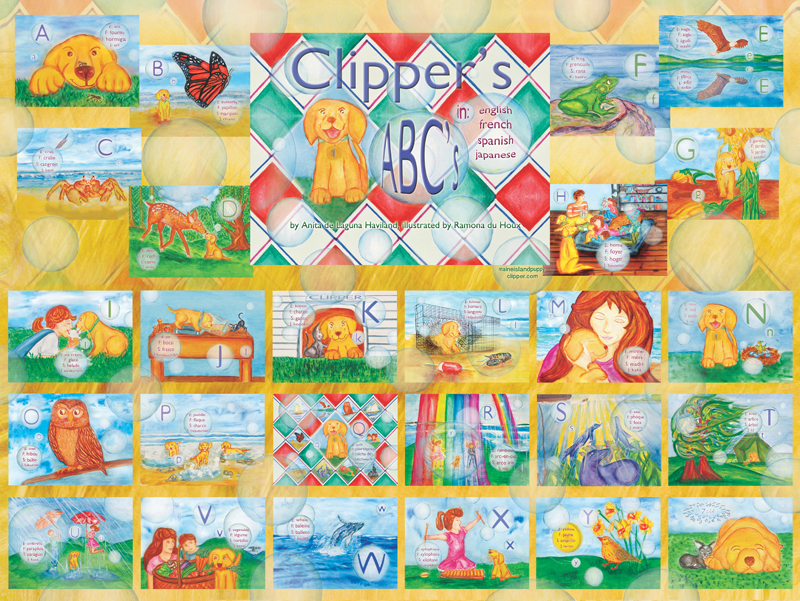 Clipper’s new book will be out soon! 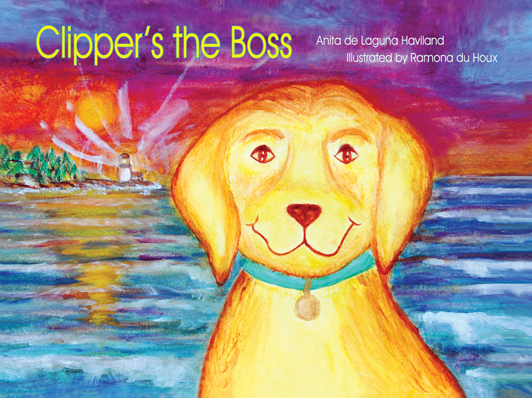 Here are some of Clipper’s photo album shots of his day in the park and what happened . . .